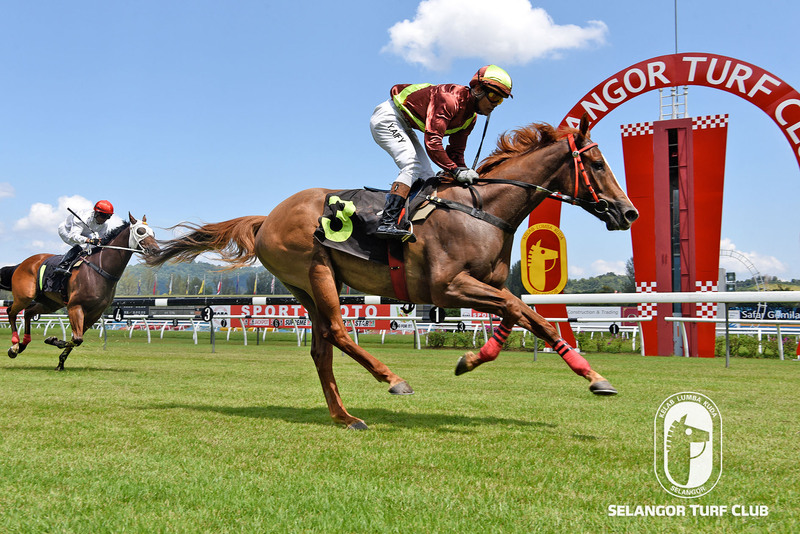 Leading trainer Richard Lines’s Lisboa Star should dominate once again in the Class 3 event over 1200m in Race 5 at Selangor Turf Club on Sunday. The five-year-old by Hussonet displayed a brilliant performance last outing with Jockey Jose De Souza in the saddle was tucked in fourth spot at the early stage of the race and moved up very well in the run home to clinch the lead at the final 200m to beat front-runner Danzeb in a very convincing manner. Again Brazilian Jockey Jose De Souza has been elected to ride Lisboa Star and would be the best bet of the day. Trainer Lawson Moy holds a chance for a race to race double with Premium Rush in Race 6 and Baadshah in Race 7 respectively. Premium Rush, in its last outing ran an eye catching second to Tom King in the Open Maiden event over 1300m last month. 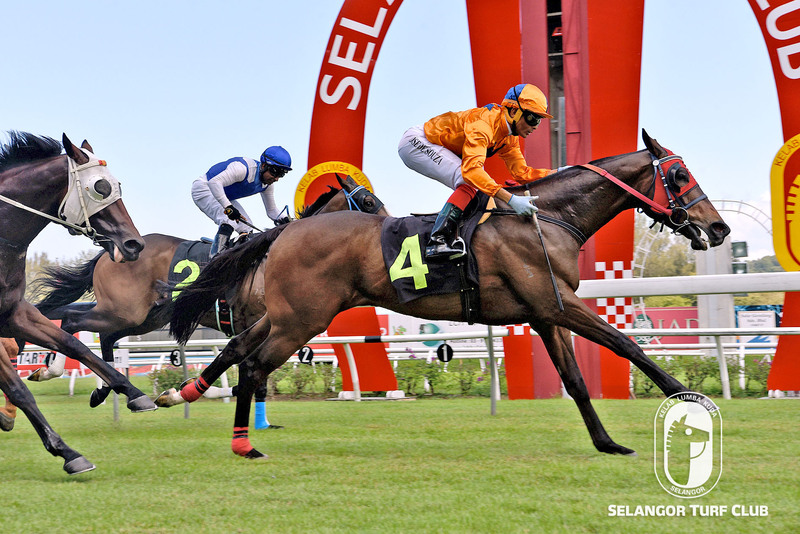 The nice looking four-year-old by Remind has been working very well in the morning workouts and this time will have the services of Singapore based jockey in I. Saifudin to break the ice in the Open Maiden event over 1400m. Moy’s second winner should come in the following event with promising Baadshah in the Class 4 (A) event over 1400m. The four-year-old by Jimmy Chouix broke the ice in great style last outing with Jockey Y. Aify on board beating Sun Coin easily. Once again Jockey Y. Aify has been nominated to ride Baadshah and the combination is expected to greet the judges again.